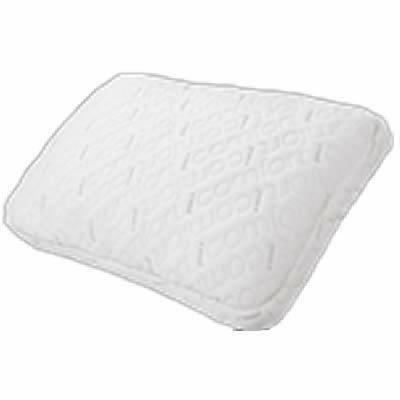 The iComfort by Serta Gel Memory Foam Scrunch Pillow lets you choose your sleeping comfort. 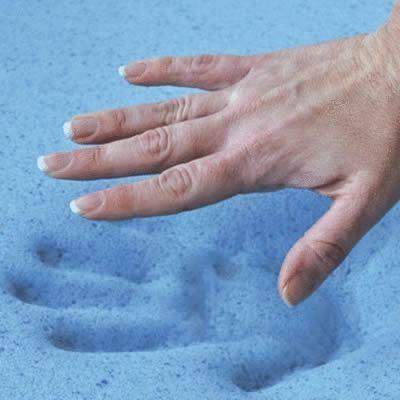 It's filled with hundreds of CoolAction Gel Memory Foam cushions to allow you to fluff it up or bunch it together like a traditional down pillow. 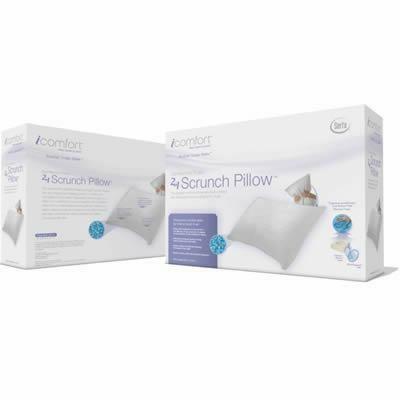 Unlike traditional pillows, however, our pillow holds its shape and supports your head throughout the night, reducing the need to readjust your pillow throughout the night.